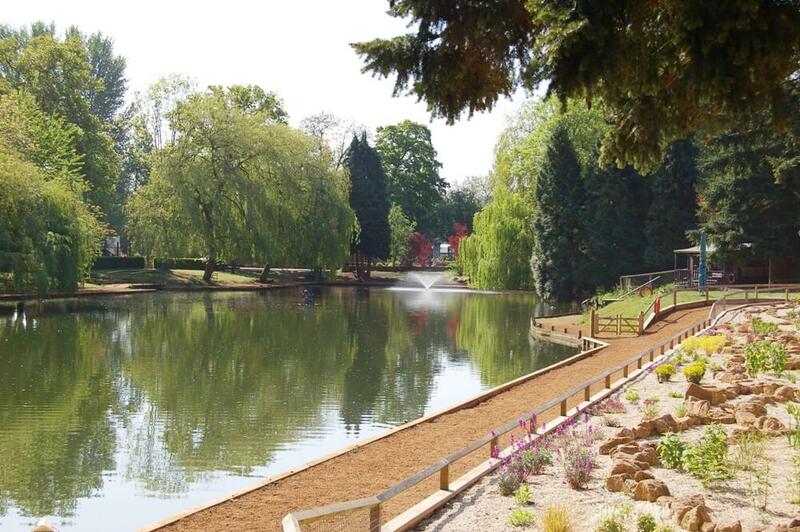 Beale Park, part of the Child Beale Trust, is a non-profit making organisation which depends wholly upon the income from our visitors and the generosity of sponsors and supporters. We are committed to the conservation of rare and endangered species and believe that the protection of animals, plants and ecosystems is vitally important. Leaving a legacy to Beale Park, whether large or small, will help us to maintain and develop our current conservation projects and contribute towards the care, support and the continuing development of the Park for the benefit of its visitors. We cannot do this without your support. Maintain the Park for the use and enjoyment of the public. Inspire young people, through our ethos and conservation projects, to appreciate, understand and pursue careers in animal care and conservation. Help maintain a secure financial future for Beale Park’s animals, landscapes and visitor attractions for the enjoyment and education of all our visitors. Provide support and continue to work closely with external bodies in support of their conservation initiatives. Breeding – the breeding of animals to preserve the species for the future and for their re-introduction back into the wild if and when suitable conditions allow. Gene Pool (Studbook) – acting as hosts to animals from other collections to assist in their breeding initiatives, designed to maintain or increase numbers of rare and endangered species. Practical Support – the loan or provision of Beale Park resources – either manpower or equipment in support of conservation initiatives. Sponsorship – donations made by the Park in support of initiatives by other conservation organisations. Beale Park donates financially to other worldwide conservation projects such as: the World Land Trust; the Hawk Conservancy Trust; the British Trust for Ornithology and the World Owl Trust.